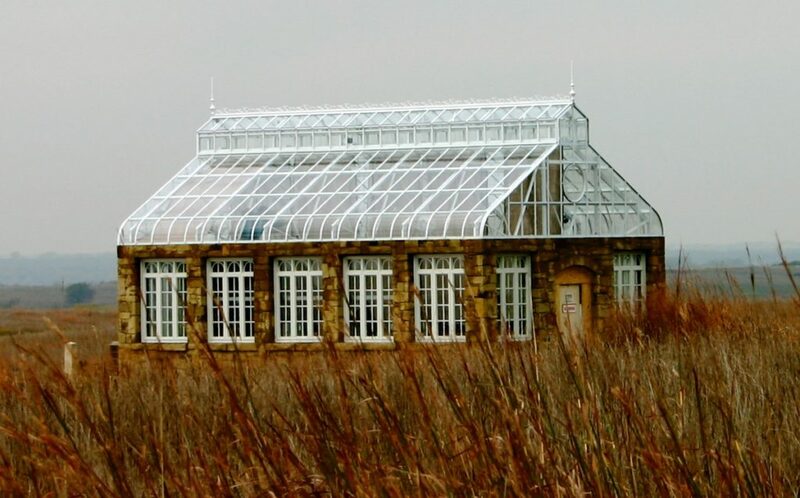 Our Victorian Greenhouses bring a lovely and timeless aesthetic to any setting, whether they are featured on a large estate or tucked away in an urban backyard. Our carefully designed and customized greenhouses are tailored to your specifications and perfect for the serious gardener. 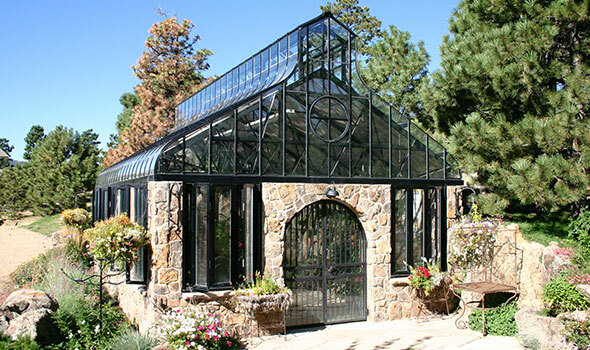 Our unique blend of form and function creates truly remarkable greenhouses that are as charming as they are durable. 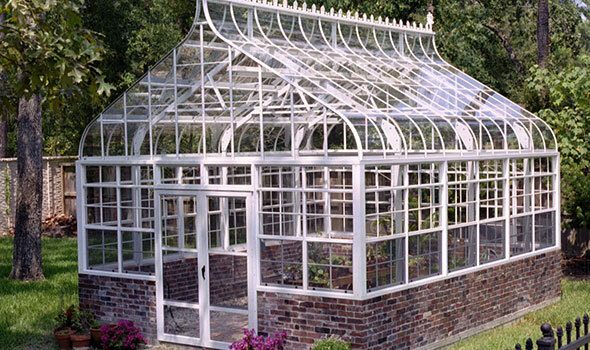 The Bella Greenhouses provide a delightful charm for those looking for a classic cottage style greenhouse. The decorative ridge cresting and finials enhance the steep English style roof pitch. Even when nestled in wild greenery, you can notice the carefully painted powder coat finish throughout the structure. At Claytonhill, your happiness is our priority. When you come to us with a project, we will discuss every aspect of the design and physical construction with you before the build begins. 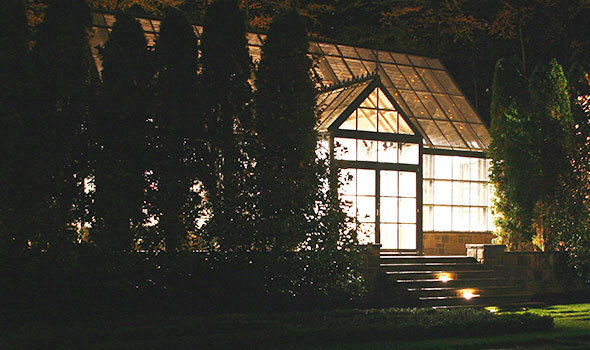 Once we determine your specific requirements, we can create your dream greenhouse. Many of our customers choose greenhouses with automated features, to enjoy a hands-off ownership experience. We offer environmental options for heating, cooling, and shading, and our foundation and construction quality also helps ensure ease of maintenance. 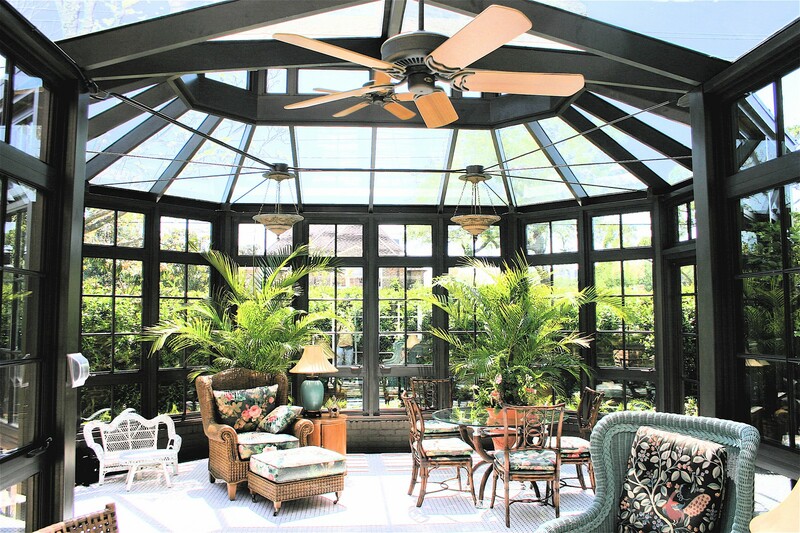 Each of our custom features gives you the ability to maintain a well-kept greenhouse with ease, and confidence that your delicate plants will be safe even without daily upkeep. Foundation and utilities are usually handled by an outside resource. 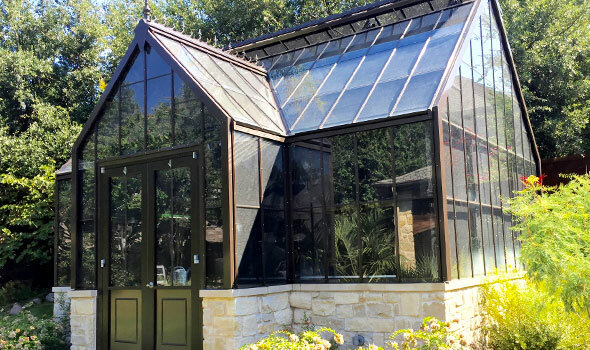 Browse our design gallery to see an array of our high-quality greenhouses, including Custom Victorian, Bella and Regal Gardner Greenhouses we have built for our satisfied customers.